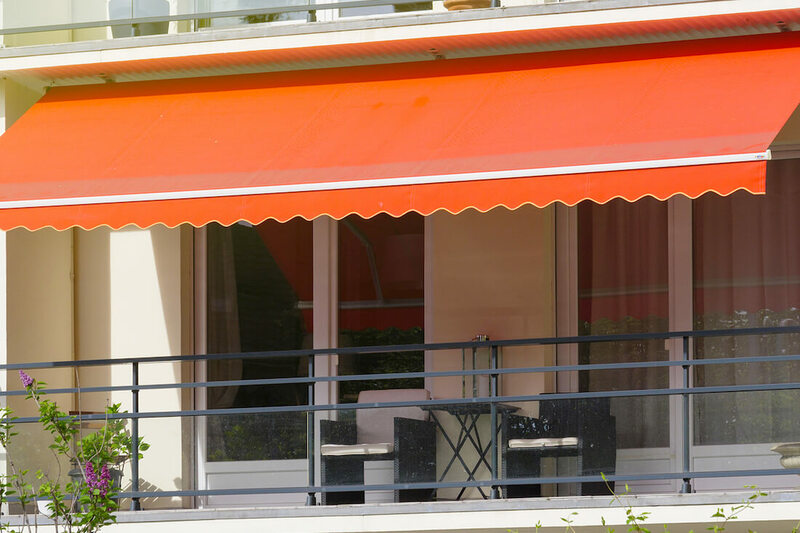 What Can Awnings Do For Your Business? 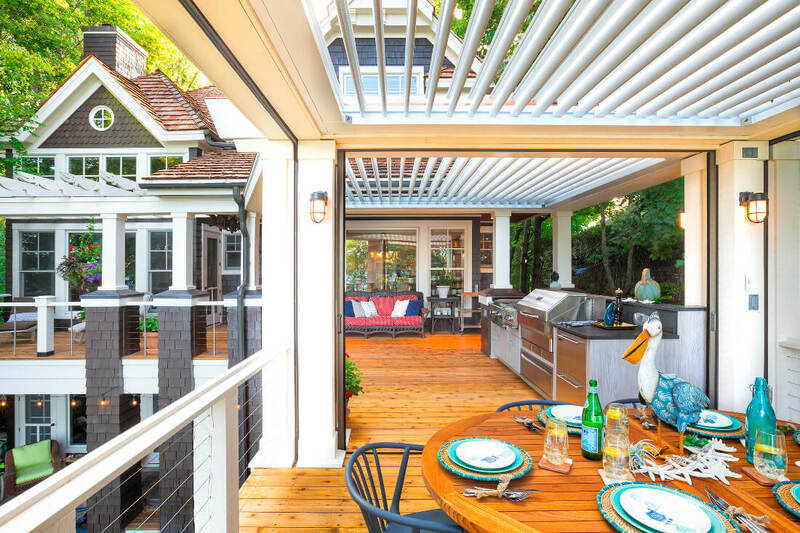 Majestic Awning specializes in giving businesses exactly the right type of awning product at exactly the right budget. 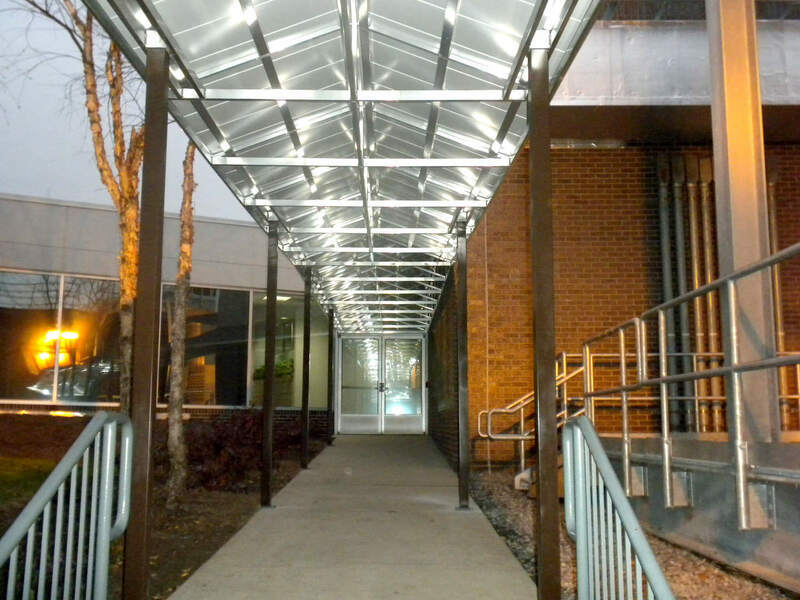 Add distinction and personality to your retail business, mall, hospital or any other commercial property. 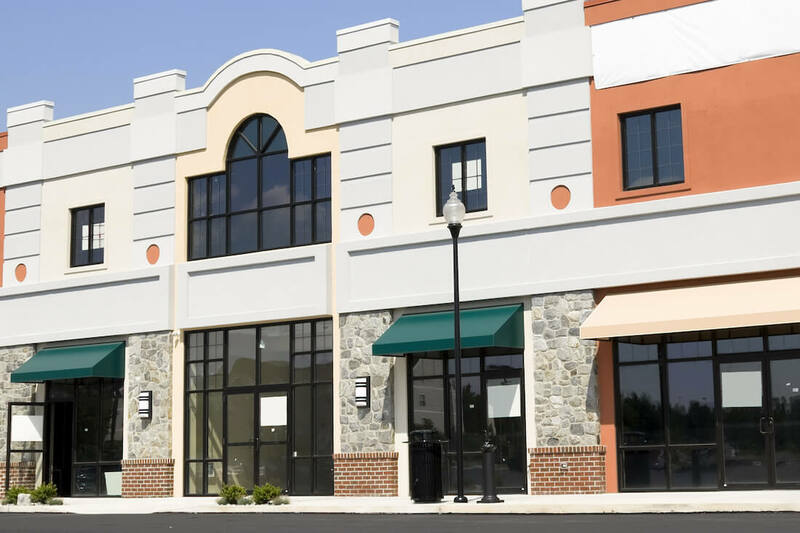 When you consider the fast paced environment most storefront business owners are in, an awning will undoubtedly help your business to stand out. 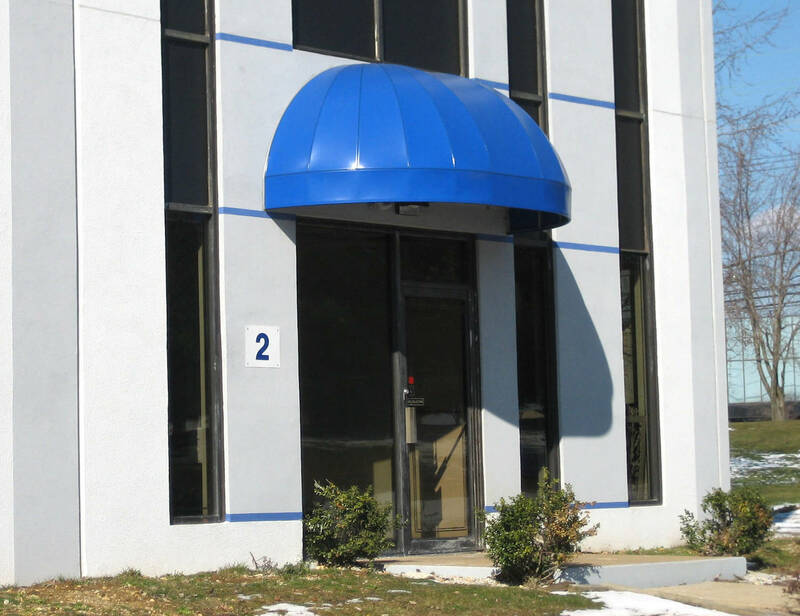 At Majestic Awning we will help you draw the eye of your potential customers while providing practical benefits to your business as well. 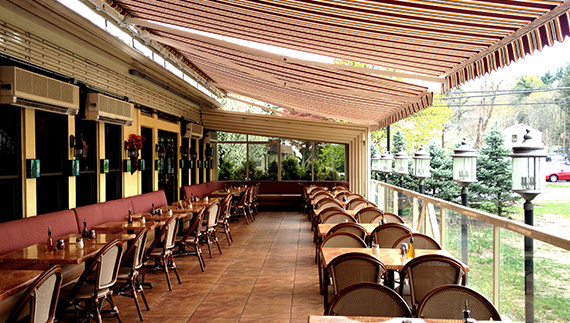 An awning in the front of your store or business will provide a functional sense of grandeur and will give your business 24-hours of distinct visibility, as well as protecting your interior furnishings from UV rays and shade all exteriors. 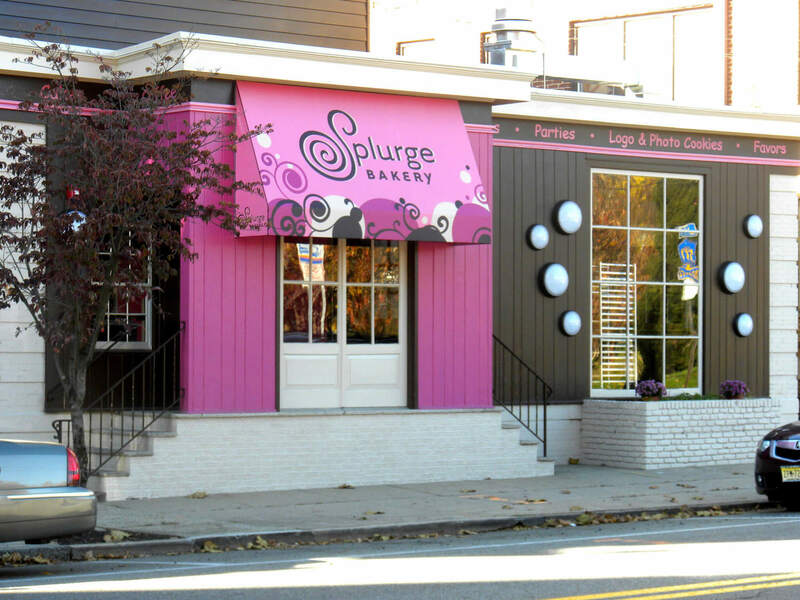 With the expanded space, your customers will have a comfortable setting to dine, shop or socialize at your place of business. 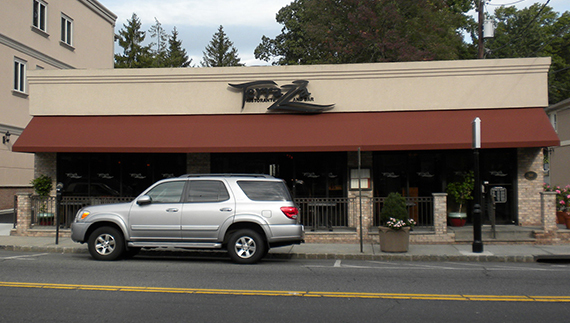 The aesthetic value of a commercial awning is nothing compared to the consistent curbside advertising you will have to appeal to passersby. 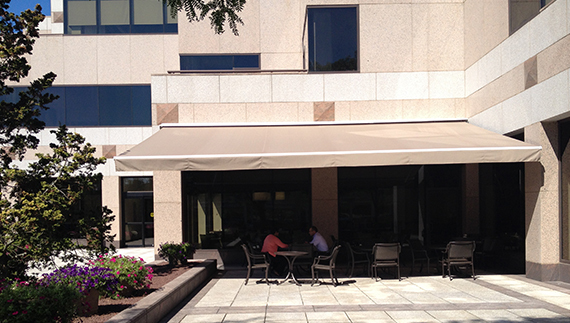 An awning for your business will become an integral part of your everyday brand and ultimately assist your bottom line.